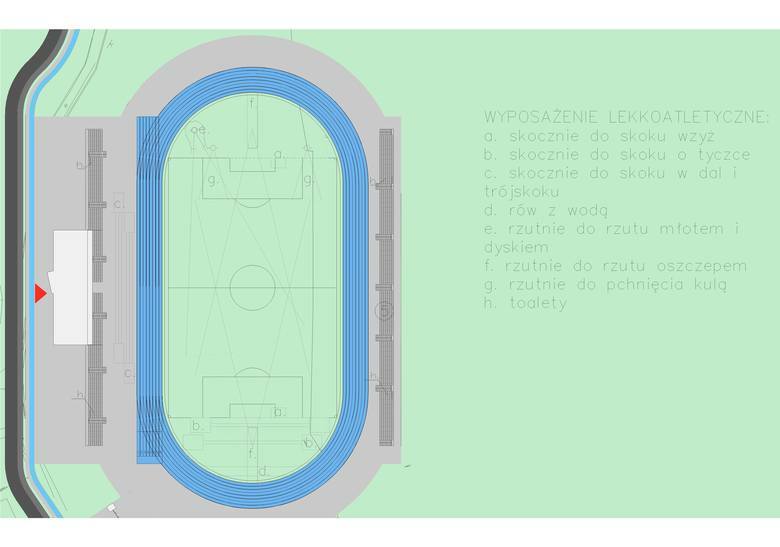 New track and field stadium in Nowy Sącz will be built on the ground of LKS Zawada, a south-city sports club. 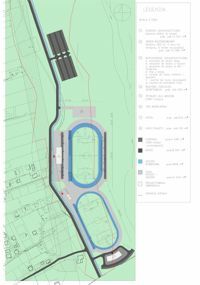 The proposed complex will replace two current football fields. 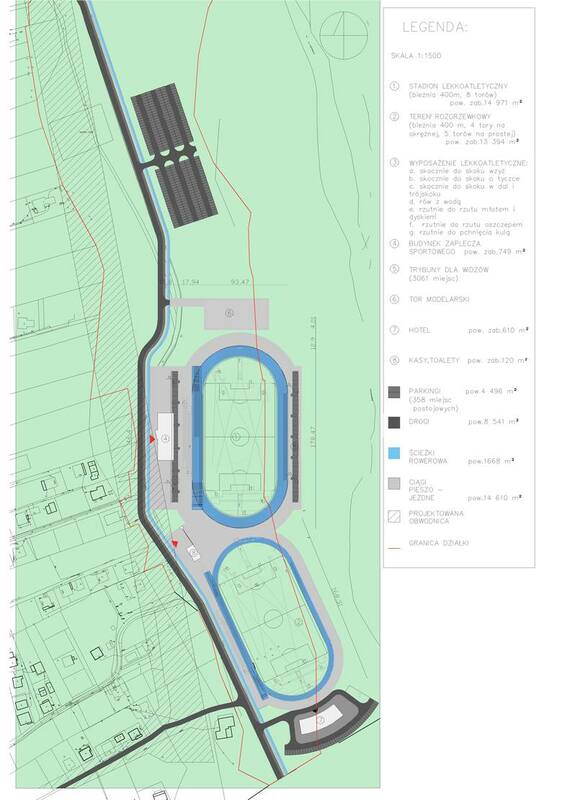 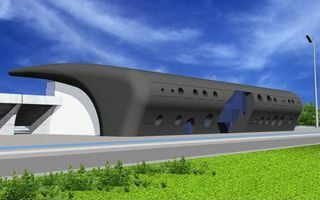 Both fields of place will be retained, though moved slightly compared to their initial location in order to fit two international-standard running tracks. 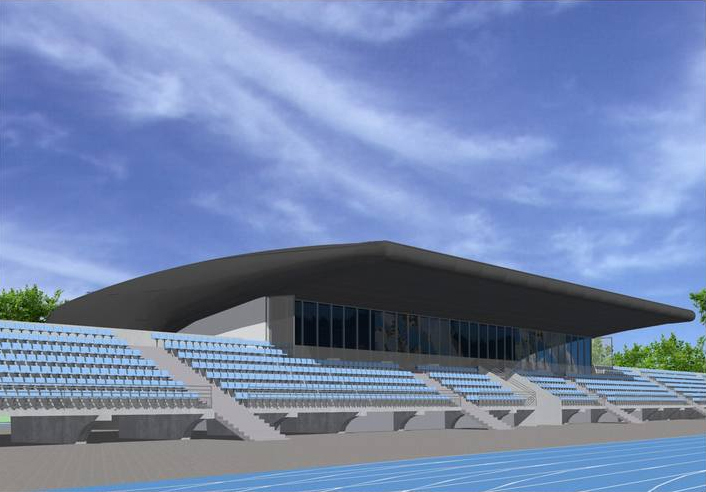 Northern field will still be the main one, with partly covered seating for 3,000 people on the west and east sides. 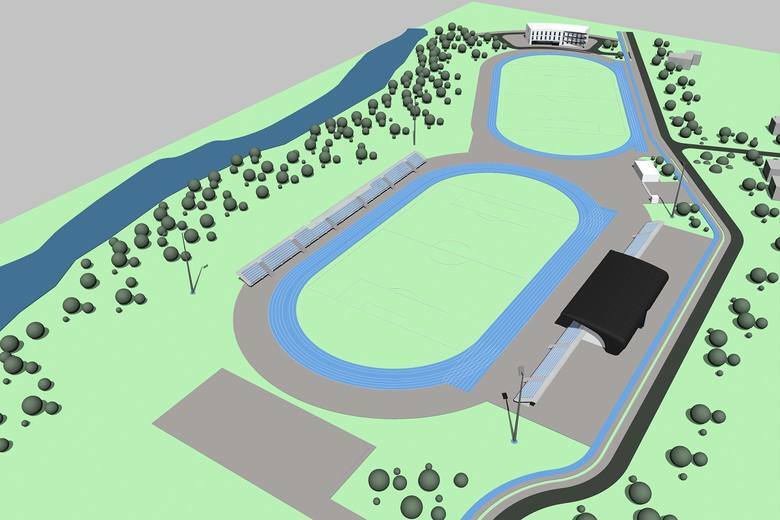 It will also have four 52-meter floodlight masts, allowing the stadium to meet major IAAF requirements. 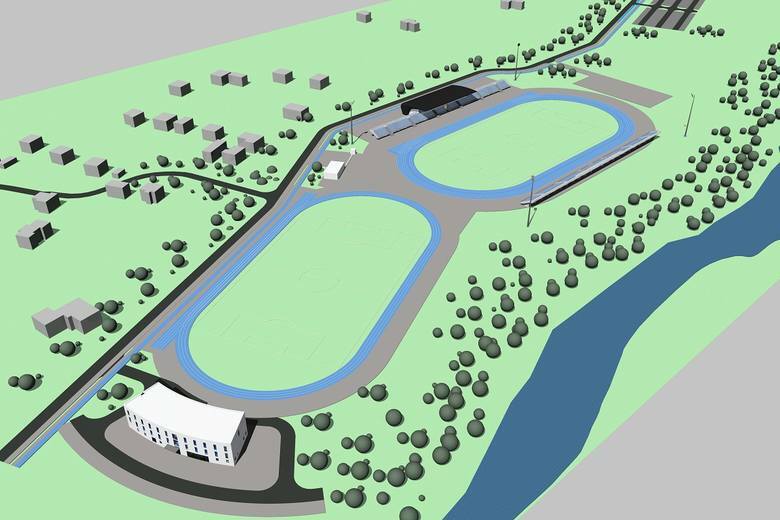 Just south of the secondary stadium a small hotel is planned for sportsment. 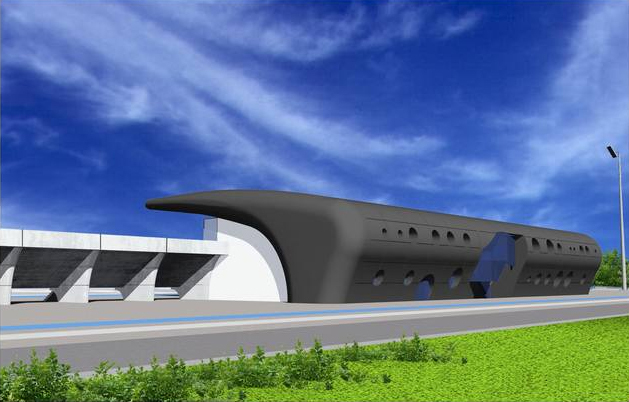 The entire project is initially estimated to be worth PLN 20.5 million and is unlikely to be built without funding from external sources.